Another FabFitFun VIP review! FabFitFun is a quarterly lifestyle subscription box curated by Giuliana Rancic and the FabFitFun Team. It’s one of the boxes that I look forward to the most and this Fall 2015 Box was Amazing! The First Spoiler For the Winter 2015 Box is now available Click HERE to see the what the first spoiler is! Disclosure: This post may contain referral or affiliate links.. If you are an annual subscriber you got to choose from 4 colours, Aquamarine, Mexican Blue, White Jade or Grey Jade I received the Grey Colour and I love it. 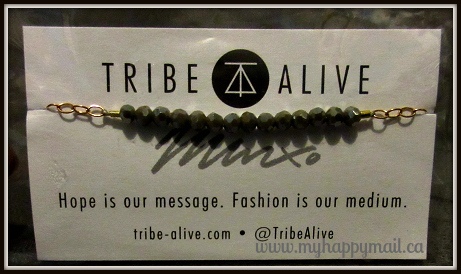 The bracelet is adjustable and it looks so pretty on. I would have been happy with any of the colours to be honest. The bracelet retails for $49, though I’m not sure I would pay full price for it I’m very glad to have it. It’s fancy enough for going out but simple enough for everyday wear as well. Another item subscribers got to choose the colour for, if I had a choice I’d definitely have chosen black, but I’m glad I got a bright colour, there aren’t nearly enough bright umbrellas!. I always admire the beautiful bright umbrellas on gloomy rainy days, they always brighten up my day when I see them. The colour options for this item were Pretty in Pink, Sky Blue, Classic Black, Mango Tango or Sunshine Yellow. We got two of these masks. When I get some rare ME time I usually put on a facemask something about them just makes me feel relaxed. 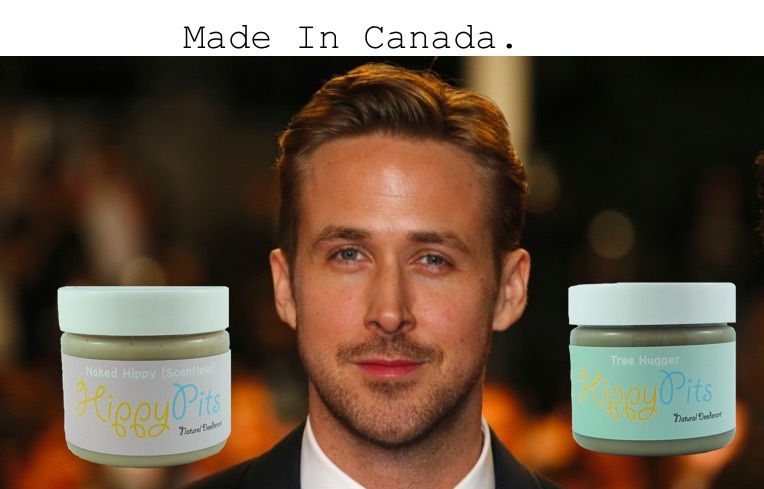 This one is specially formulated with luxurious colloidal gold along with collagen to promote your skin’s natural beauty. The surface of the mask is coated with a gold essence and infusion of Rosa Damascena, a fragrant, pink-flowering plant that yields rose petals that provide the precious rose essential oil, regarded to be more precious than gold. This has some shimmer in it so when you put it on it gives you a nice glow. I liked the lightweight formula and this tinted moisturizer helps to even out your skin tone. All natural ingredients including grape stem cell extract and powerful peptides help to balance and brighten the skin and give it a youthful-looking, flawless glow. 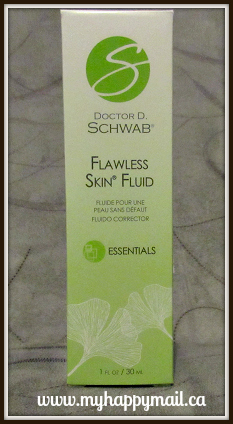 This is a 3-in-1 product it’s a primer, gloss and stain. I love the colour of this it would suit pretty much every skin tone I think. Annual subscribers got to choose between Berry + Rose, Mint + Lavender or Aqua + Navy. Portable Chargers are always nice to have on hand especially when travelling or just out and about. I got the Mint + Lavendar which is a nice colour but any colour would have been fine with me. 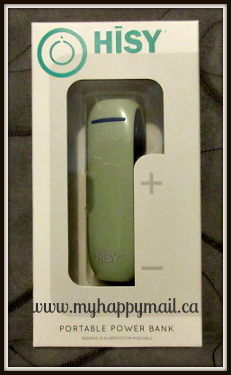 I like receiving super useful items like this in subscription boxes. Every FabFitFun box has a ‘Fit’ item in it and this season it’s strength tubing with an accompanying workout DVD. For this box FabFitFun teamed up with Allstate Foundation Purple Purse to bring awareness and support domestic violence victims. I really love this partnership and I’d like to see FabFitFun do more of this. 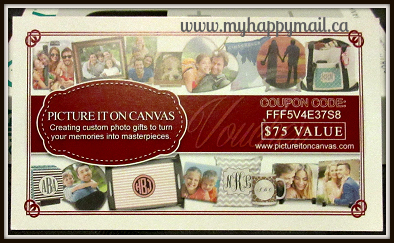 A $75 gift card to Picture It on Canvas, including free shipping. They have many options to choose from on their site, I ended up choosing a monogrammed serving tray, which I’ve wanted to get for a long while now. 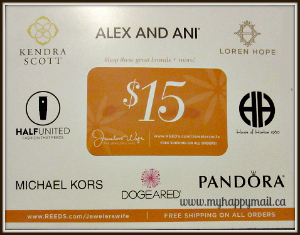 A second $15 gift card to the Jeweler’s wife was also included. 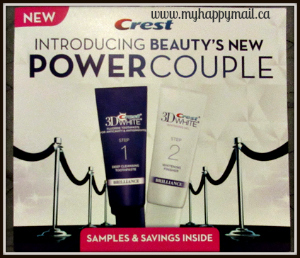 Crest was the only sponsored item in this box, included was a single use sample. I don’t generally use whitening products but will give this a try. 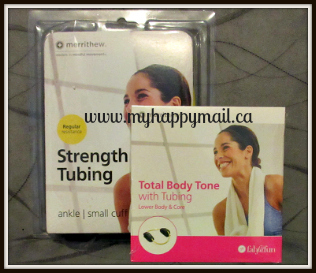 The Fall 2015 Fab Fit Fun Box was honestly my favourite one so far! I loved every item in this box. It was beautifully curated and I love the partnership with the PurplePurse foundation to bring awareness to a great cause. If you are looking for a subscription box to try I highly recommend giving FabFitFun a try. click here to visit their website and learn more. 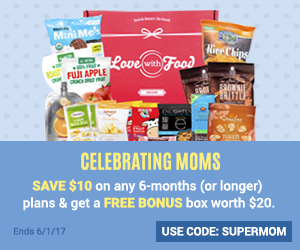 Dont’ forget to use the discount code to get $10 off your first box. Wow!! What a great box!! Loving that bracelet and gold on your face?!!? What a fabulous way to get some “me” time!! I love this box! The gold mositurizer is something I keep hearing about…sounds great. 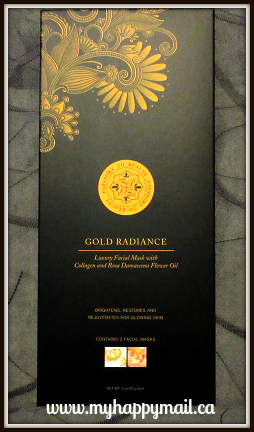 I already got this Fab Fit Fun Box and I can’t wait to try the gold face mask! Live the products and it is reasonably priced.